If you are a physicist looking to relocate within the US, our list of 25 best states for physicists may be of assistance. 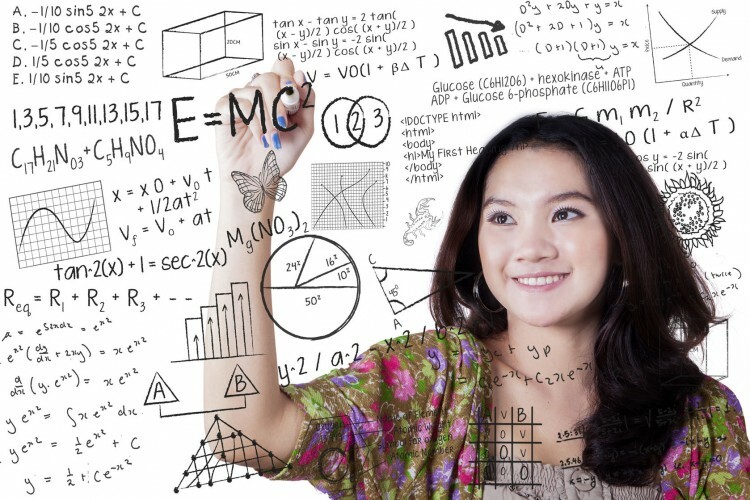 While you’re at it, also check out our list of 15 smartest countries in science not math. You don’t have to be a genius to figure out that the world we live in would look a lot different if it weren’t for the physicists. Take a look the most iconic discoveries and inventions of the 20th century: television, computers, the internet, airplanes, nuclear technology, DNA and space technology, theory of relativity, and quantum physics. The point is, the demand for skilled physicists is not going to abate anytime soon. So, once you have your degree in physics, what is next? 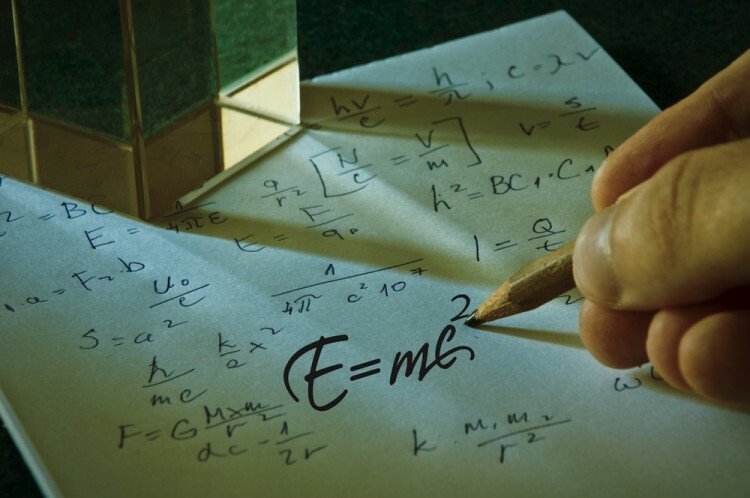 Physicists possess skills that appeal to diverse sectors. They can excel in careers relating to numeracy, problem-solving, data analysis, and the communication of complex ideas. With the demand so large and the skill set so highly valued, a career in physics can yield high rewards. Research done by the Institute of Physics (IOP) indicates these average starting salaries: $45,000 for a B.S. Physicist, $60,000 for a M.S. Physicist, and $80,000 for a Ph.D. Physicist. So what exactly is the average annual salary of a Physicists living in America, specifically? According to the Bureau of Labor Statistics, there are 15,650 physicists employed in the USA, and the mean average wage for all physicists amounts to $118,500. Moreover, 10% of the physicist working in the US earn $89.06 an hour, which adds up to $185,230 earned annually. Since hourly wages for physicists and cost of living differ from state to state, we identified and sorted out the average income statistics available on Bureau of Labor Statistics website, and compared those numbers with the detailed information we got from Meric about living costs. Connecticut, Iowa, Kentucky, New Jersey, and Rhode Island were not featured in our data analysis, because some of the information for these states was missing. Without further ado, here is our list of 25 best states for physicists.